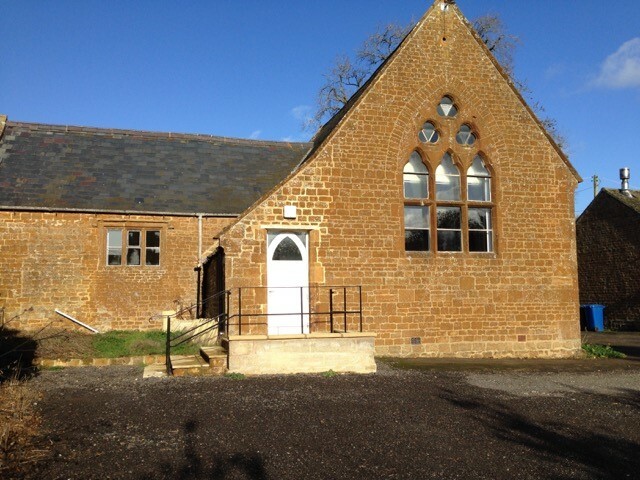 Wigginton Village Hall was in a bad state of repair, cold, unwelcoming and expensive to run. Rather than see it close, the local community have worked hard to improve it. A TOE funded energy audit recommended various improvements, and TOE has funded secondary glazing, insulation and an air source heat pump. The hall has also been redecorated and is now very welcoming. Energy use to be monitored over the winter. Members of the local community at the opening event were very appreciative of all that has been achieved. The 1950’s brick-built hall with crittal metal windows, a high ceiling and a very large pitched loft space was difficult to heat and yet had high energy bills. Many hall users are elderly or young, so maintaining a comfortable temperature is important. 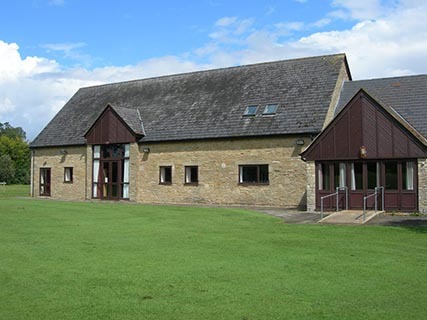 The hall is a popular venue for exercise, yoga and meditation classes and is used by local organisations for meetings and events. Charges are kept as low as possible and income and expenditure are evenly balanced each year. 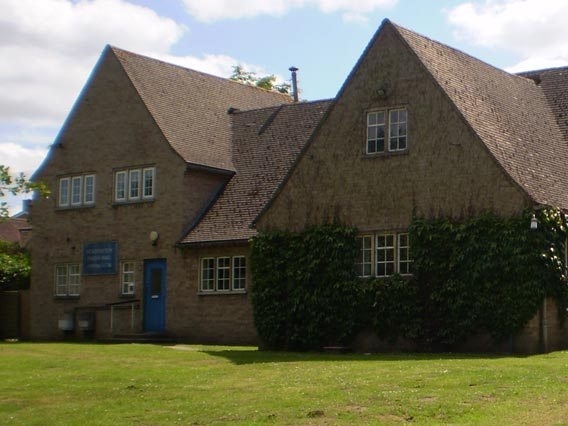 Funding from TOE2 and Grundon allowed the committee to install secondary glazing and cavity wall insulation. The committee believes that this will result in reduced fuel use and lower bills, and that the hall will become an even better community resource. Following a TOE funded energy audit, the hall committee has made a series of improvements including insulation and improved windows and doors. The local sustainability group was keen to work with the hall to use it as an example of good practice, helping the hall to become Oxfordshire’s first Eco-Centre putting sustainability at the heart of their operations. TOE funding supported some of the energy efficiency features including insulation of ceilings, walls and doors and velux windows.